Unicorn Horn Ears Cupcake Toppers - Light Pink Silver Glitter - First Birthday Decor. Unicorn Party Decor. Birthday Party Decor. Baby. 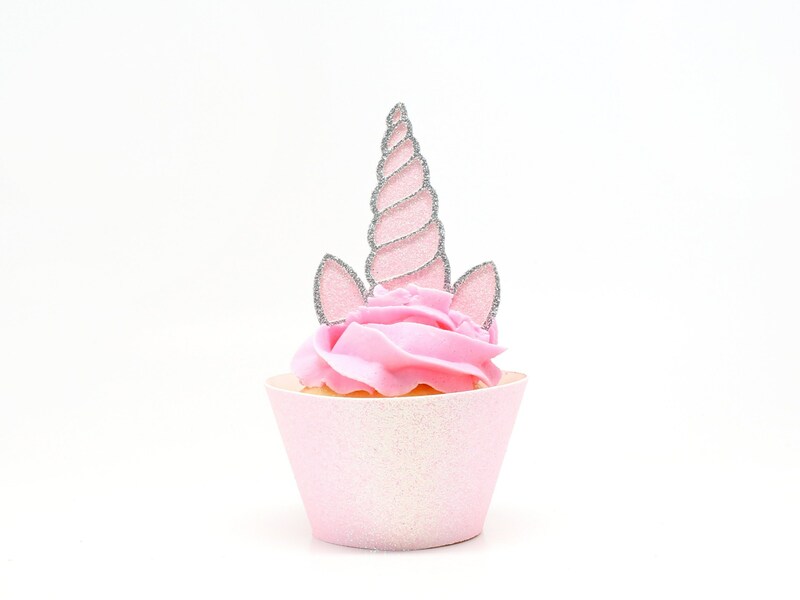 Unicorn Horn + Ears Cupcake Toppers - Light Pink + Silver Glitter - First Birthday Decor. Unicorn Party Decor. Birthday Party Decor. Baby.